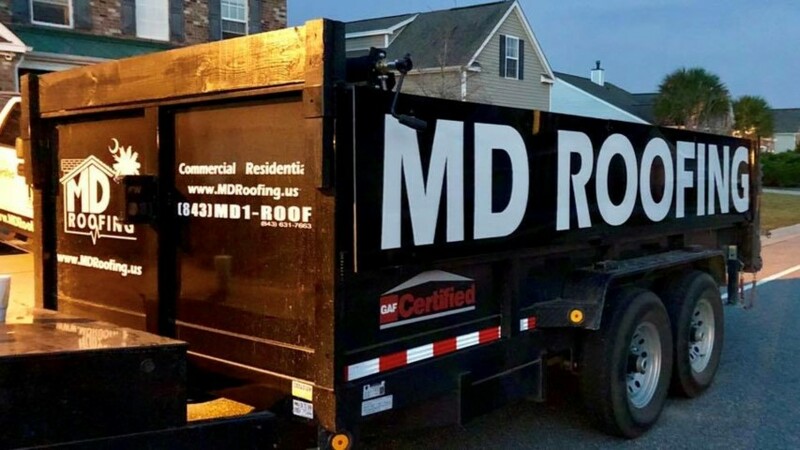 Our goal at MD Roofing is to provide personalized, hands on service to each and every homeowner, HOA or business owner accompanied by honest inspections, fair prices and quality workmanship. 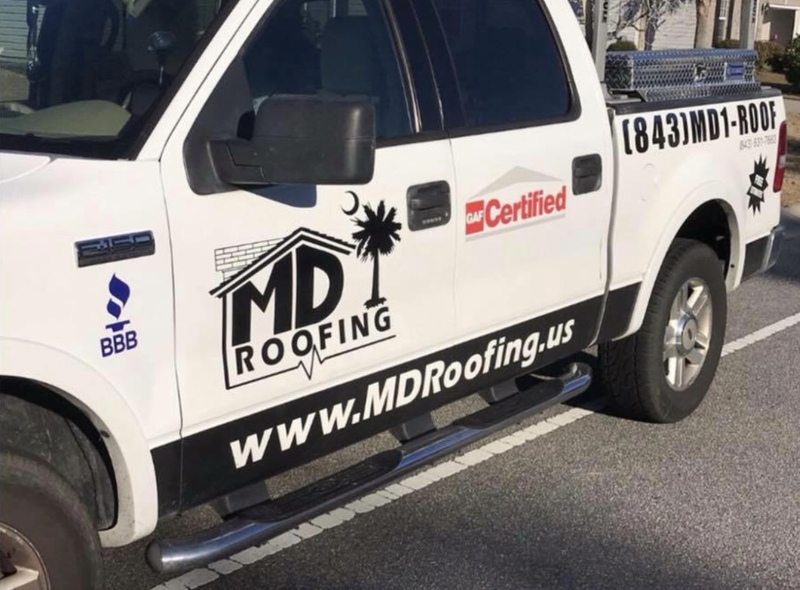 In addition, the owners of the company are on every roof from beginning to end of the project to ensure quality remains high and no detail is missed. 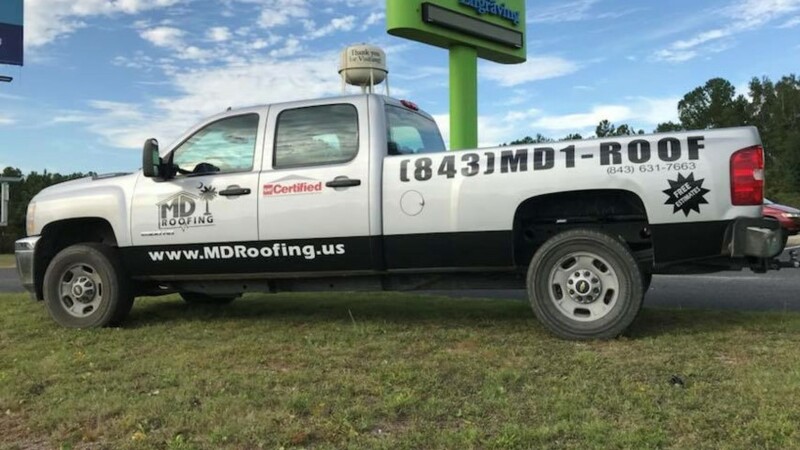 By partnering with great local suppliers and trained/certified by the largest roofing manufacturer in the world (GAF) we can offer superior warranties for added customer peace of mind. 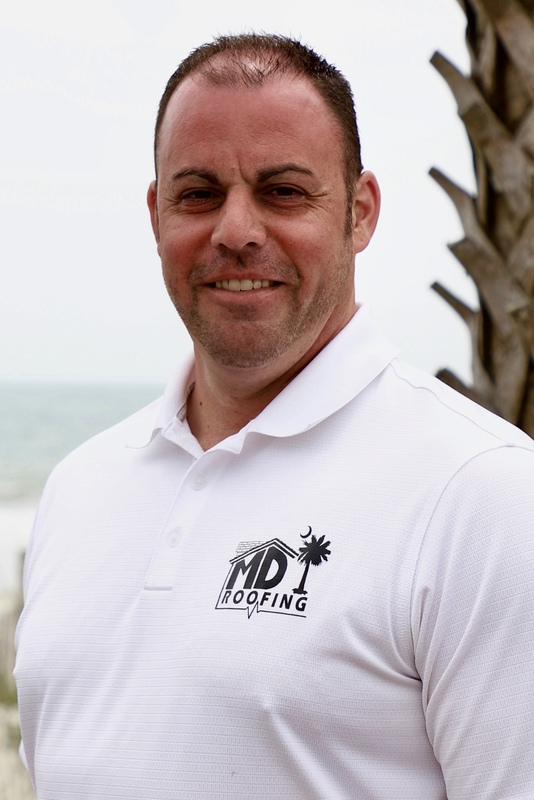 We are a locally owned and operated business here to assist you with all your roofing needs. 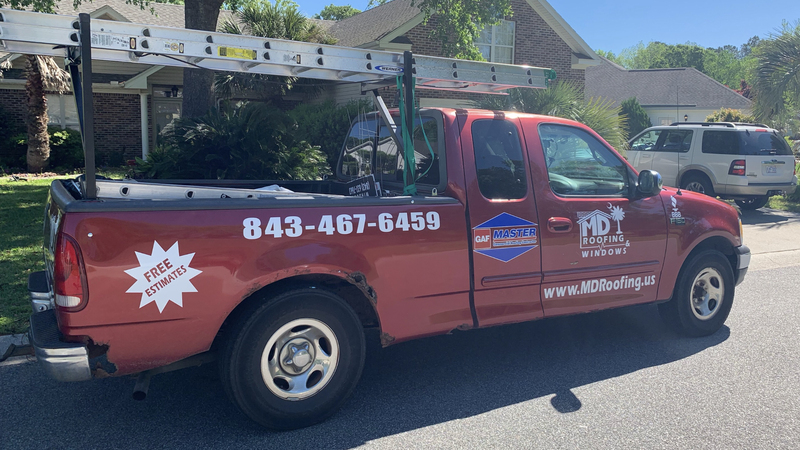 From small repairs or routine maintenance to the full roof replacement, or even cleaning the black algae off your roof, MD Roofing has the right solution for you. Hey y'all. I am Randy Dorenbos. I have been to 42 states and 7 countries before deciding to settle in Northeast Ohio. 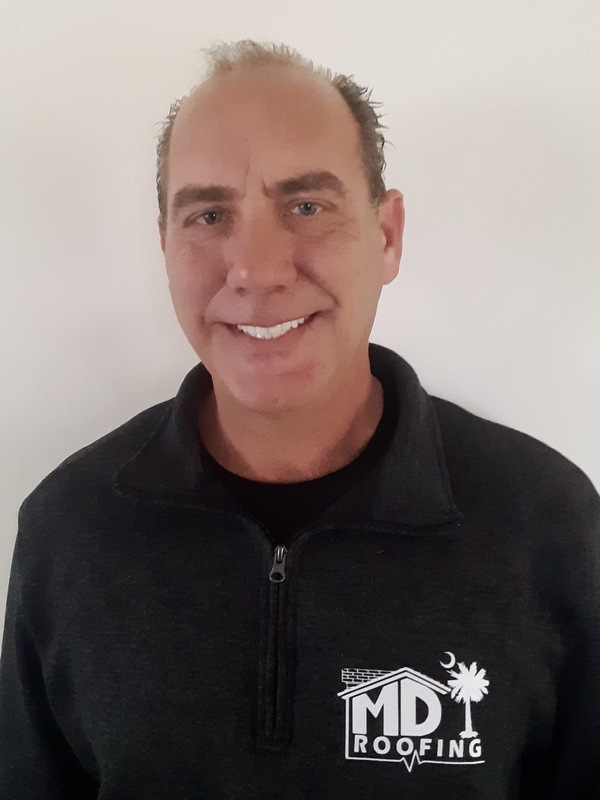 Unfortunately, the cold winters of Cleveland, OH were too much to handle so my lovely wife, Katie Ann, and I decided to move down to Myrtle Beach in 2015 with our 3 beautiful children. I was born in Long Beach, California and Katie Ann visited North Myrtle Beach many times as a child so the beach life is no stranger to us. 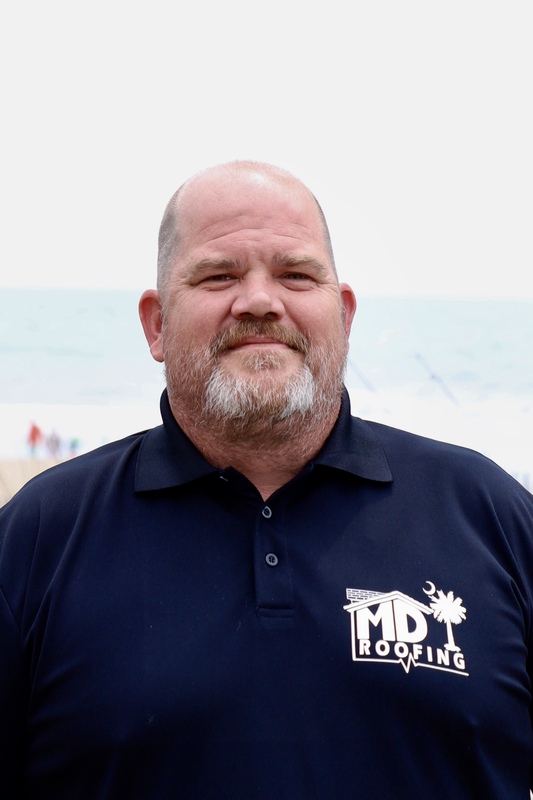 With a Bachelors Degree in Construction Management and an Associates Degree in Computer Drafting and Design, I have over 20 years of experience with construction and roofing. I have spent time on both the retail/supply side as well as directly estimating, selling and managing projects. 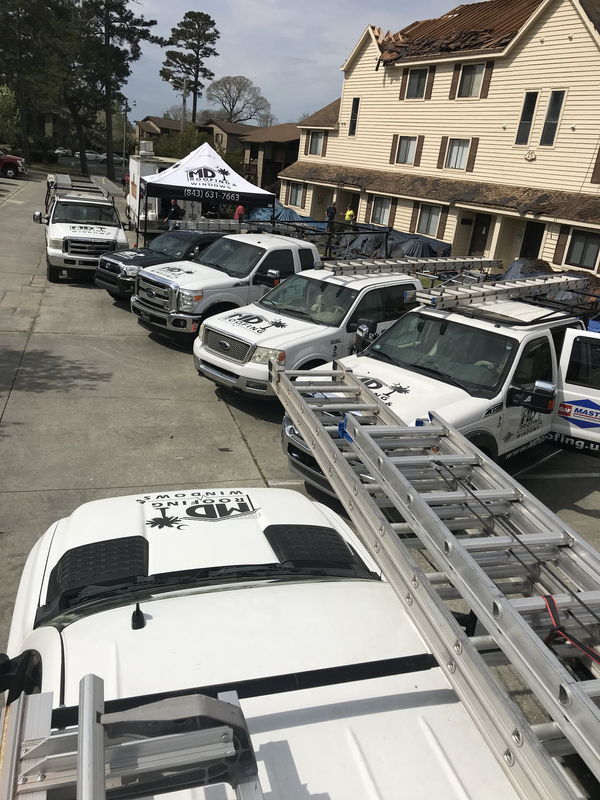 No job is too small or too big, from a backyard shed to a high-rise beach front condo; every building needs a quality roofing system. 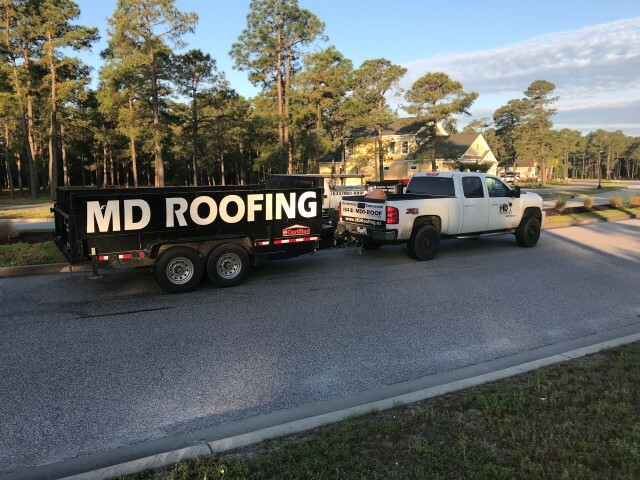 I specialize in low slope and flat roof commercial projects. 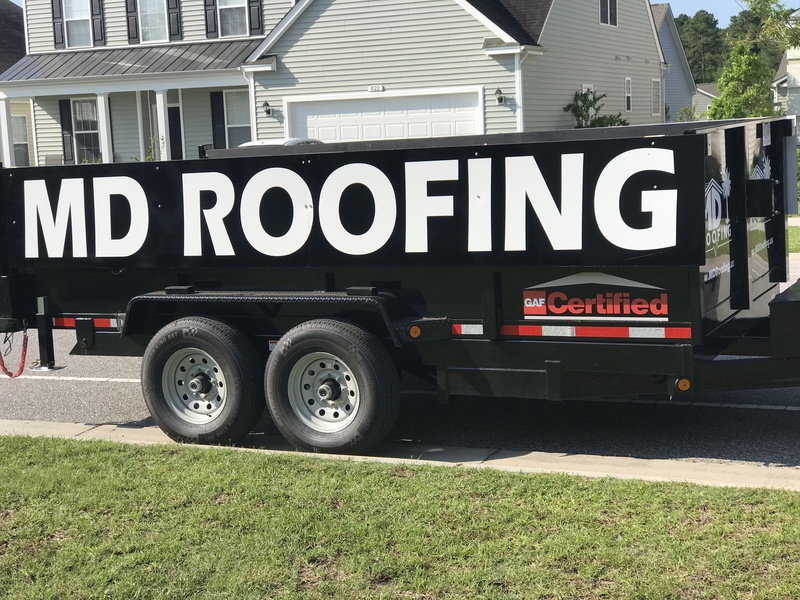 Single ply membrane systems from TPO, PVC and EPDM to liquid applied coatings and insulation to fit every need and budget. 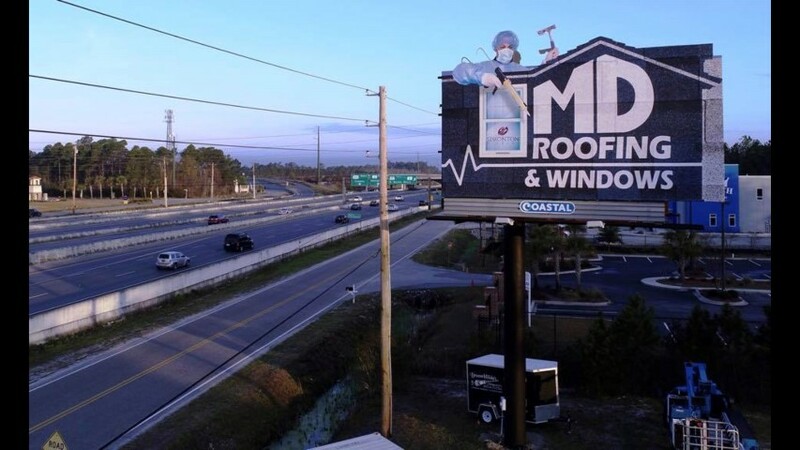 Whether mechanically attached or fully adhered, every roof system is customized to fit every building. 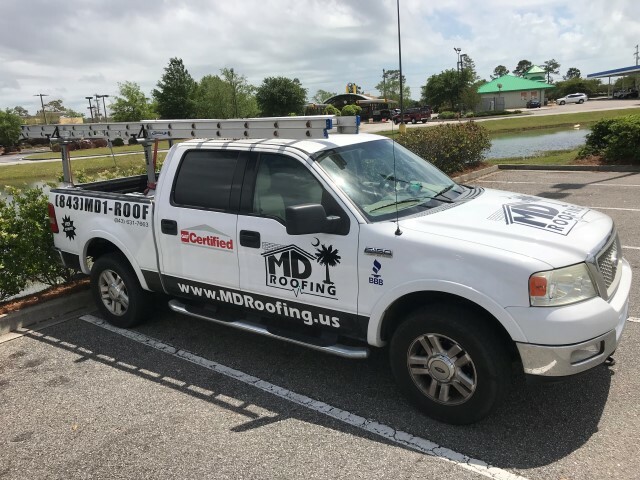 Commercial roofing encompasses everything from small repairs, routine maintenance to full tear off replacement. 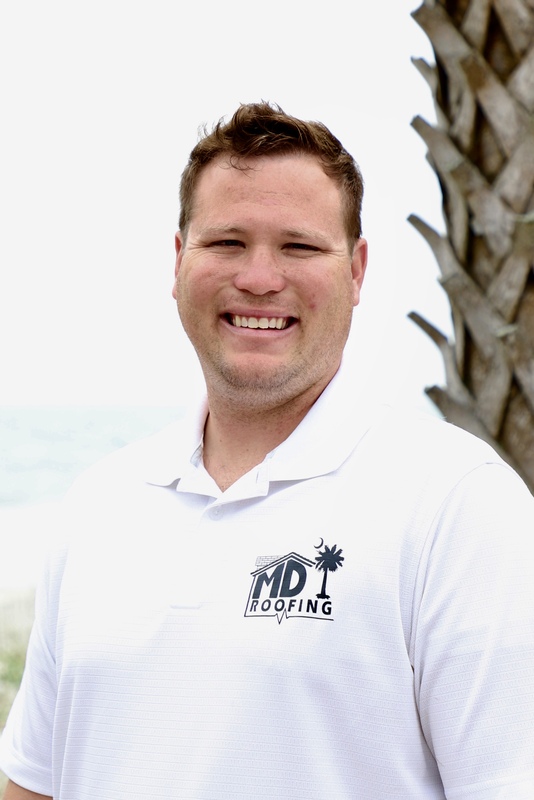 I'm excited to expand our roofing business throughout the Grand Strand and surrounding areas and look forward to assisting the community with all of their roofing needs. Hello Hello, I am Ryan Massey. 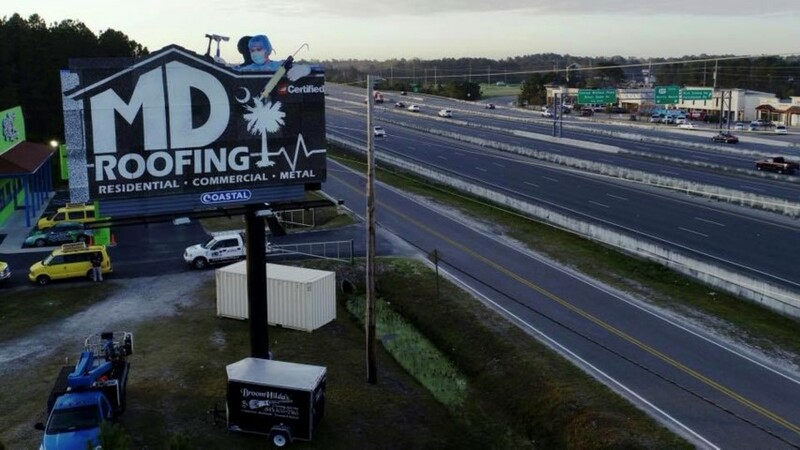 My wife Timmeri and I moved to Myrtle Beach in 2014. We love it here! We traveled and worked in a few amazing places right after getting married, we like to call it our extended 3 year honeymoon in the Grand Cayman Islands, as well as Key West Florida. I am originally from Southern Utah. I completed a 2 year service mission in West Africa, that has changed my life for good. 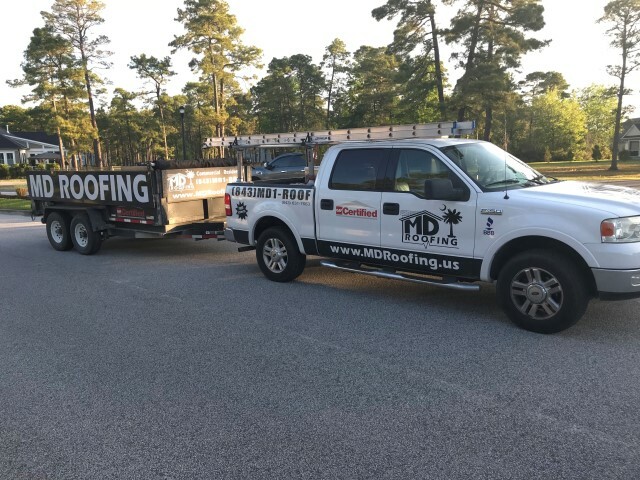 I really enjoy working with people and building relationships. 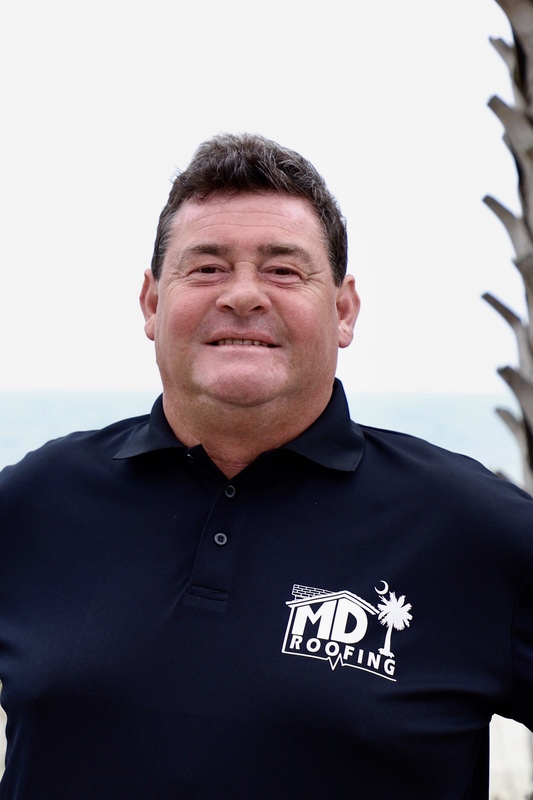 I spent the past 2 1/2 years helping customers here the in Grand Stand area protect their homes and businesses by installing quality roofing systems. My name is Clinton Gonchar. 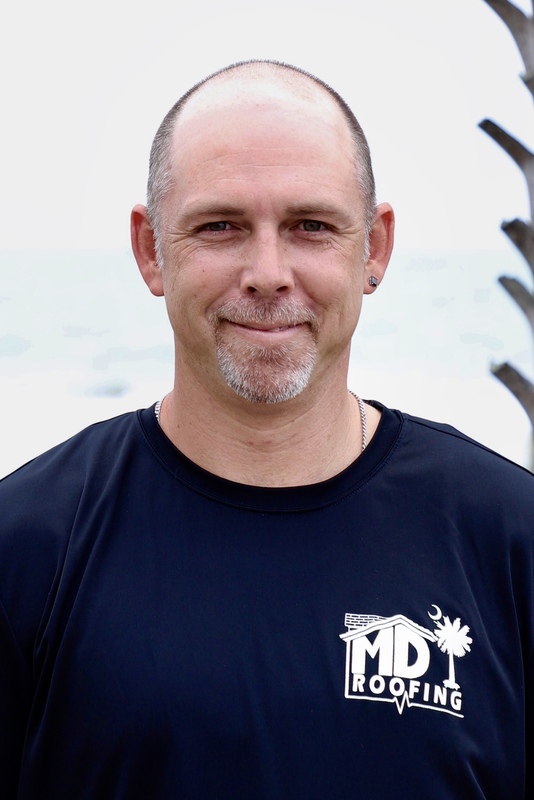 I have lived in Myrtle Beach for the past 5 years with my wife Emily and 4 kids. Daniella (12), Connor (10), Nevaeh (6), and Landyn (5). 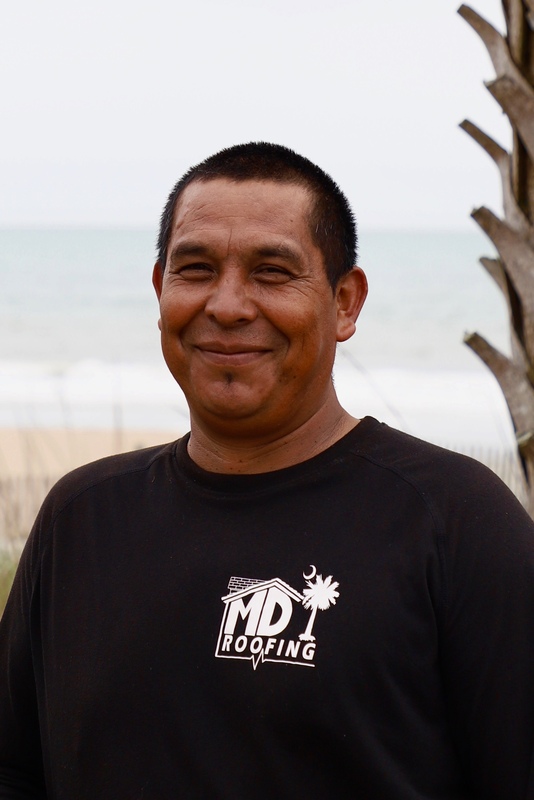 Before moving to Myrtle Beach I worked as a Carpenter for 12-13 years. 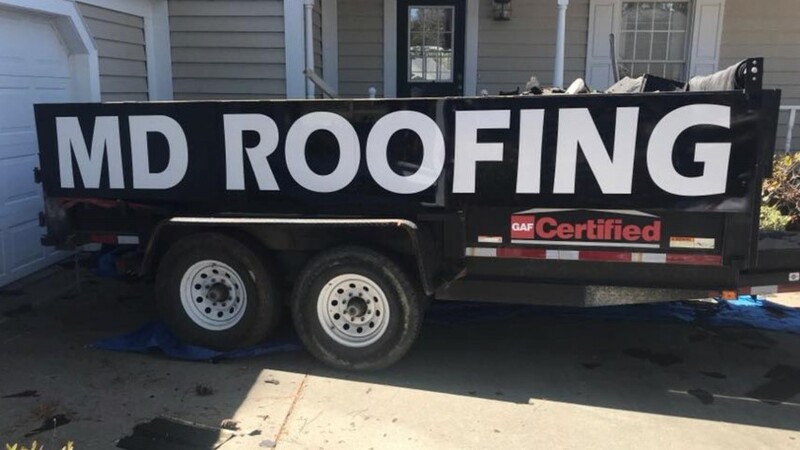 I have worked in many different trades but found my calling when I got in to the construction and remodeling field. Growing up in Poolesville, MD I played many sports. Football, basketball, baseball, soccer, track and field and was on the swimming team. I love all sports but Id have to say football and basketball are my favorite. One of my passions besides sports and building is cooking. I will open a deli one day and provide delicious and nutritious food for any and everyone. 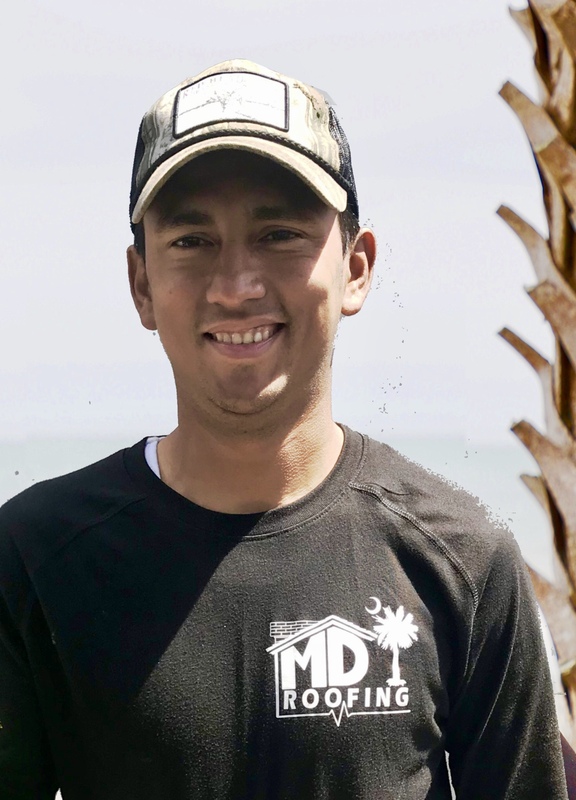 Thank you for taking the time to get to know me and I look forward to meeting you.